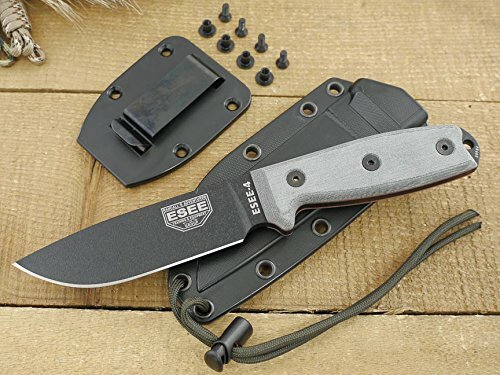 The ESEE-4 is a fixed blade outdoor, survival, bushcraft and tactical blade made of 1095 High Carbon Steel which holds an edge through the toughest of chores. 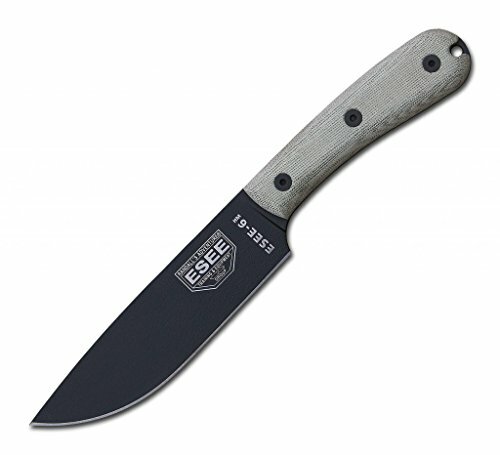 The ESEE-4 is the longer, thicker "wilderness" model of the popular ESEE-3 tactical knife. 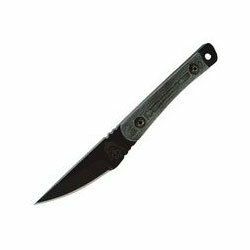 With its 3/16" thick, full flat grind blade, rounded pommel, Micarta handles and light weight, this 7.4 oz knife can serve as a primary backpacking and wilderness survival knife, or fitted to your modular system for duty carry in a tactical environment. This is a survival knife in the truest sense of the word. It is an extremely versatile drop point blade with a 4.5" cutting edge, capable for all manor of outdoor tasks, including field dressing and preparation of medium to large-sized game animals. 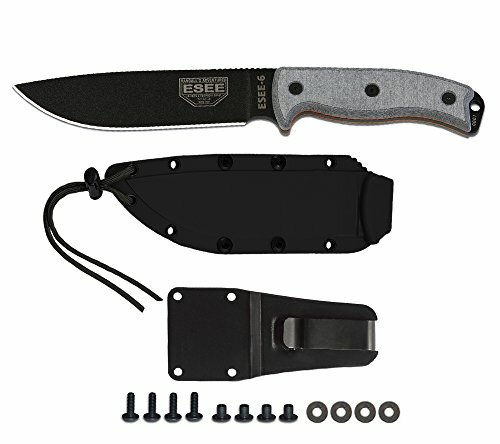 The blade edge is sharpened to approximately 20 degrees, and the overall length of the knife is 9.0"
The 11.75" ESEE-6P is a full tang 1095 high carbon steel construction with an black powder coated flat ground 6.50" blade. This blade features jimping on the spine for increased thumb grip. The Handle is made out of Grey Micarta scales, with a lanyard hole in the rounded pommel. 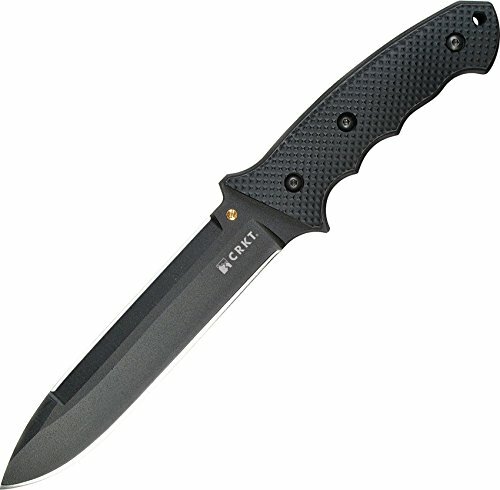 Includes durable black molded polymer carry sheath with removable clip. 11 3/4" overall. 5 3/4" black textured powder coated 1095 carbon steel blade. Full tang. Black linen Micarta handles. ROUNDED pommel with lanyard. Black molded sheath with lanyard, cord lock and boot clip with clip plate. The 4.50" full tang blade has a tapered Wharncliffe grind for great penetrating power. It is made of exceptionally tough 9Cr18MoV high-chromium stainless steel to stand up to the worst abuse. The handle features a deep finger choil and textured G10 scales with deep diagonal grooves for optimum grip with gloved hands and under wet conditions, aided by deep friction grooves at the thumb. At the pommel, a pointed metal hammer tip is useful for window breaking and other tactical impact needs. 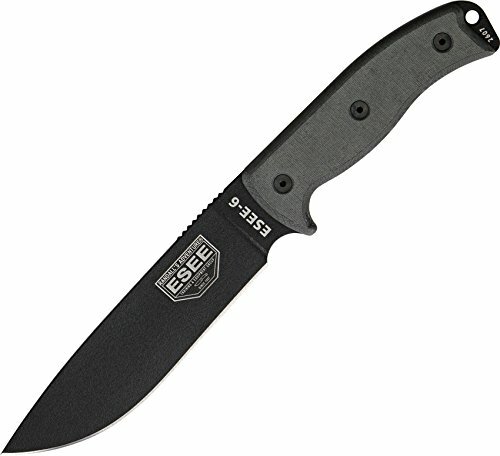 The ESEE-6HM features the famous ESEE-6 blade design married to a traditional handle! 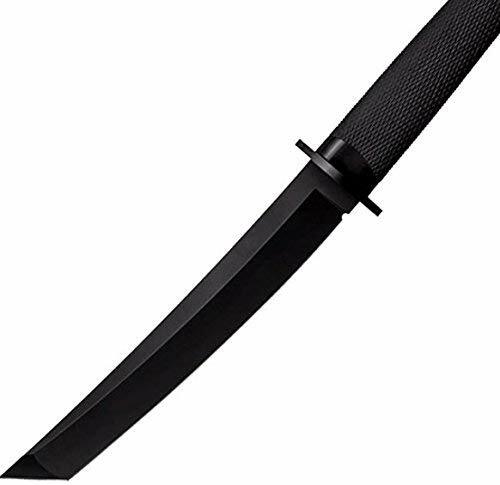 Product Details: Overall Length: 11.0″ Cutting Edge Length: 6.0″ Maximum Thickness: .188″ 1095 Carbon Steel, 55 – 57 Rc. Weight: 10.8 Ounces (Knife Only) Finish: Powder Coated Handles: Canvas Micarta Sheath: Black Leather Pouch Style Care Details: ESEE knives made from high carbon 1095 steel will rust and stain if not properly cared for, especially on the cutting edge and around the laser engraving. It is the user’s responsibility to keep the blades properly lubricated and cleaned. We suggest using a dry film rust inhibitor on the blade. Use Lock Tite when assembling any hardware, such as attaching the clip plate to the sheath. 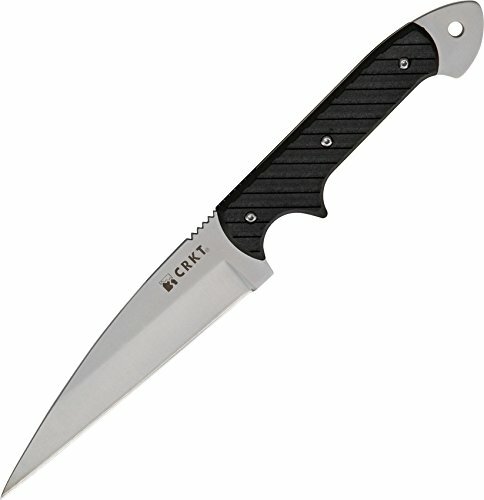 Looking for more Blade Plain Sheath similar ideas? Try to explore these searches: Microfiber Quilted Insert, Sliding Die Box, and Clear Plastic Binding Combs. Look at latest related video about Blade Plain Sheath. Shopwizion.com is the smartest way for online shopping: compare prices of leading online shops for best deals around the web. 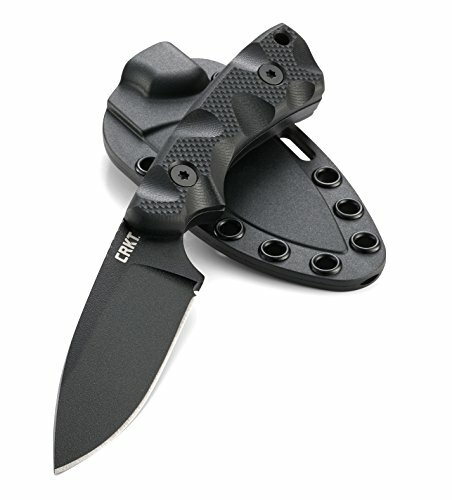 Don't miss TOP Blade Plain Sheath deals, updated daily.